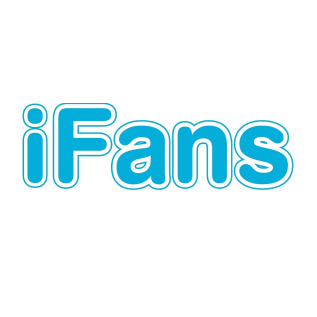 The iFans is a strong hoverboard that can reach speeds up to 15 miles per hour and can travel up to 15 miles on a single charge. 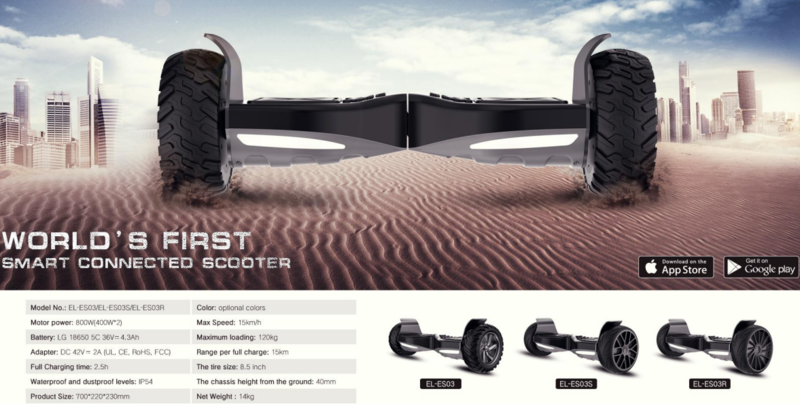 Its 8.5-Inch tires can travel over terrain that stops other hover boards. 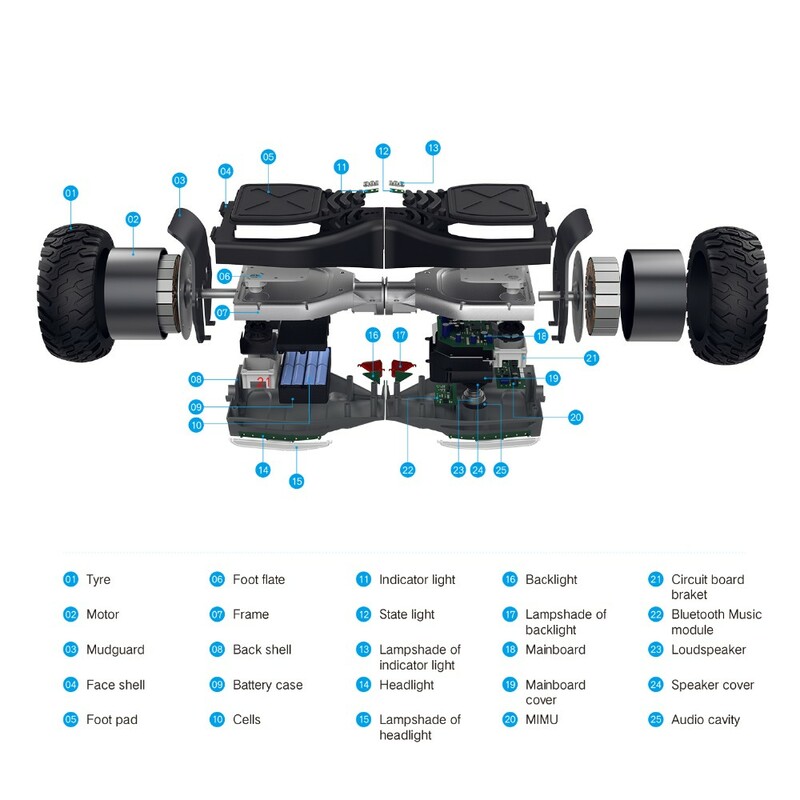 This safe hoverboard can even climb hills with grades up to 20 degrees. riders use their hover boards safely. -1. OEM/ODM orders are highly welcome. 1. How long would take a novice to master the controls? The Smart electric Scooter takes 3-5 minutes on average just to get comfortable, once you relax, you can be fully proficient within 20-30 minutes. 2. Realistically, how long can someone ride two wheel self banlance electric Scooter car before their core/back muscles get tired? self banlance electric Scooter car for its full range of 10-12 miles. 3. How much weight can it support? The two wheels self banlance electric Scooter can support up to 280 pounds. 4. 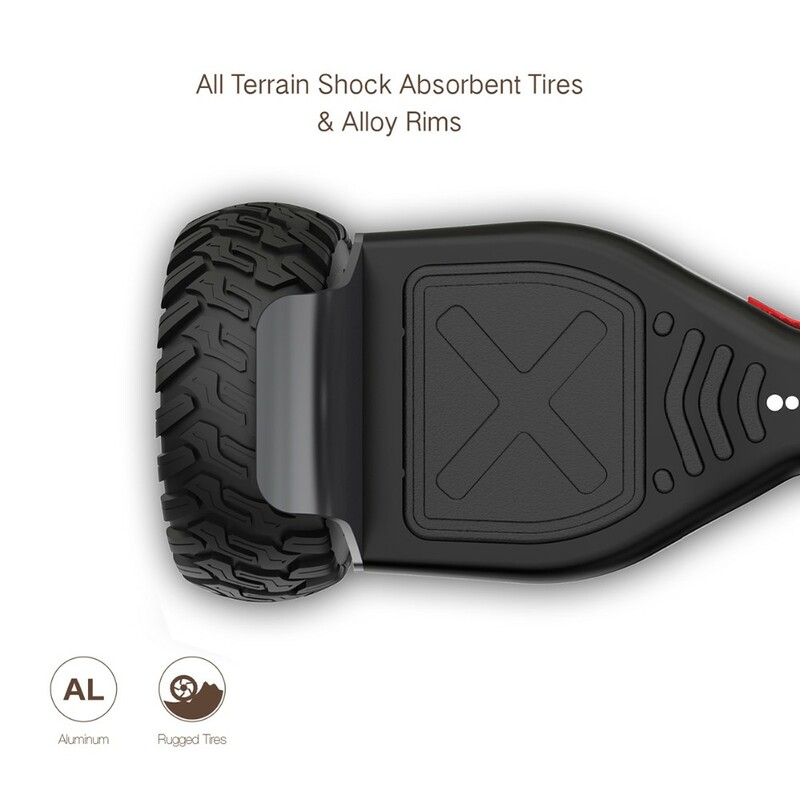 How does it handle bumps, cracks and curbs - is there any kind of suspension? your knees, as your knees act as your suspension. 5. How long does it take to charge fully? 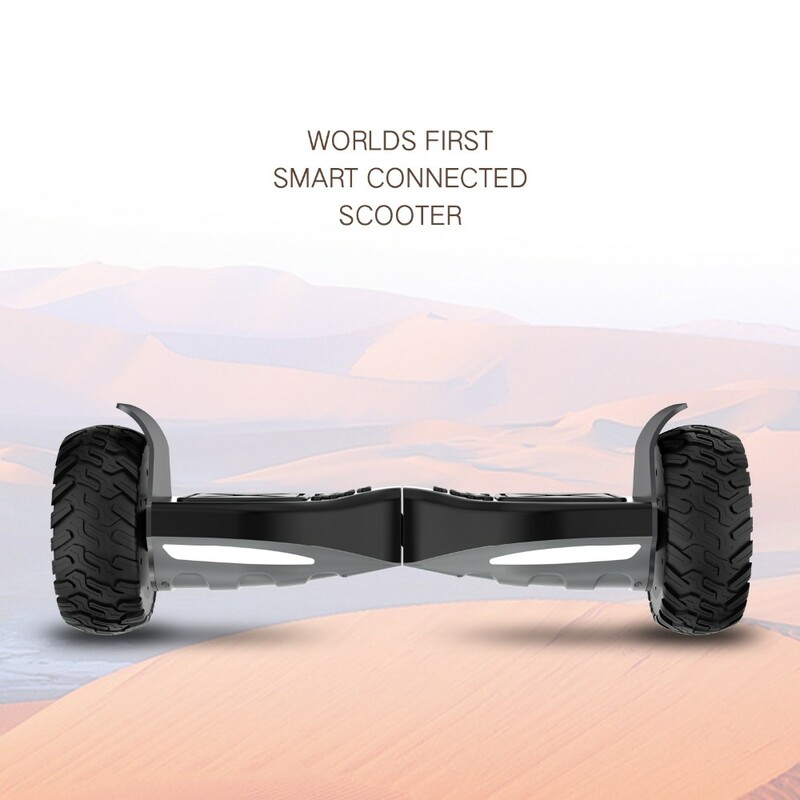 The self banlance electric Scooter will fully charged in 3 hours. 6. Is it legal to use the two wheel self banlance electric Scooter on streets and/or sidewalks? live in Los Angeles and ride them around everywhere. 7. Can it handle wet weather? Scooter in inclement weather or near puddles. 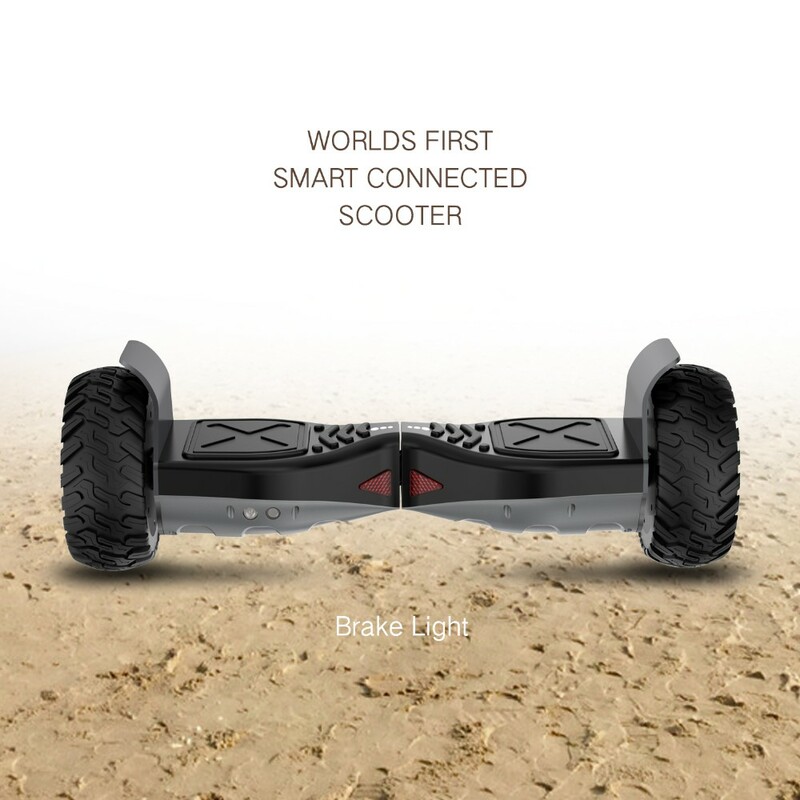 8.Who did you design iFans self banlance electric Scooter car for? The self banlance electric Scooter car was designed for people of all ages to improve and increase their personal mobility.